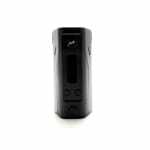 Sorry, Wismec Reuleaux RX200 TC 200W Box Mod has been discontinued. The Wismec Reuleaux RX200 is a revolutionary design from JayBo and Wismec. 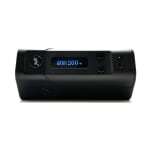 It features the RX200 chip capable of firing up to 200 watts and temperature control modes. The RX200 uses 3 removable 18650 batteries which it uses in series for unparalleled battery life. With upgradeable firmware this device is futureproof. The Wismec Reuleaux RX200 is a revolutionary design from JayBo and Wismec. It features the RX200 chip capable of firing up to 200 watts and using temperature control for nickel, titanium or stainless steel. 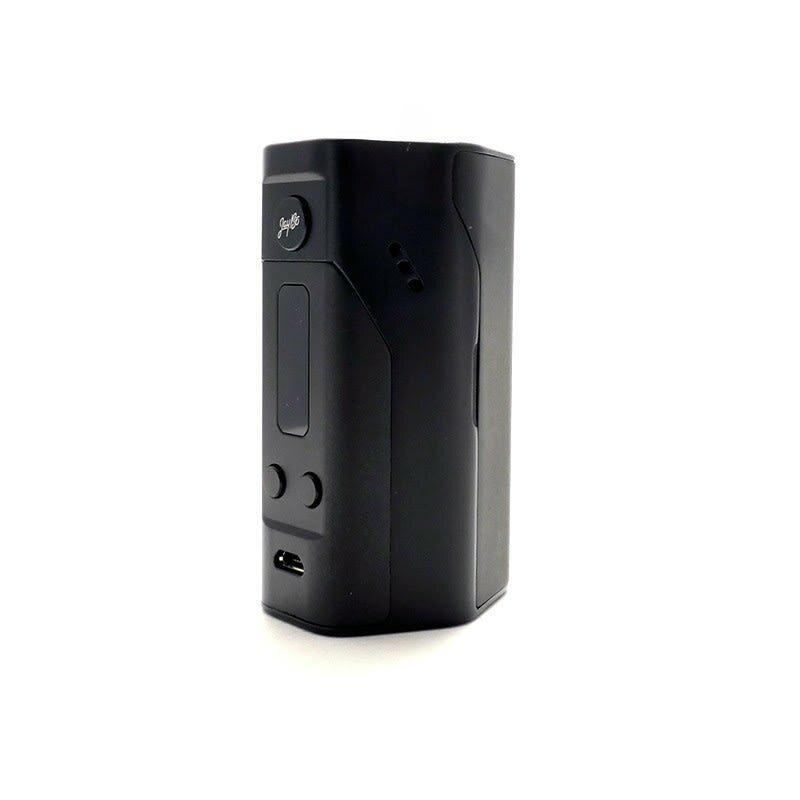 The RX200 uses 3 removable 18650 batteries which it uses in series for unparalleled battery life. With upgradeable firmware this device is futureproof. And despite its huge battery capacity, it is suprisingly compact and weighs less than 150 grams! 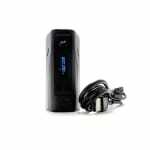 The RX200 is also equipped with micro-USB passthrough charging for your convenience, with the included USB cable. 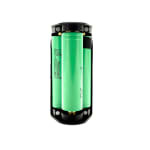 FOR SAFE USAGE THE USER MUST USE A SET OF 3 MARRIED BATTERIES, THIS MEANS THE BATTERIES MUST ONLY BE USED CHARGED WITH EACH OTHER. My only con for this mod is the shape, now it does feel great in the hand, it does not fit perfectly in your pocket, but that con may not be a con for others, that con is just personal to me. This device holds a whopping 3 18650s so the battery life is awesome and it hits nice. This mod also has an awesome short circuit protection system that be be extremely beneficial if you are building your own coils and are new to that form of vaping. I may not be the biggest fan of the visual design but this device performes really well so for that I love it. Honestly from my point of view, hands down the best product of the 2015 year. Does everything a mod should do and with great accuracy and consistency. The Wismec Reuleaux RX200 uses its own 200 chip instead of their DNA 200 which uses the Evolv 200 chip. But it delivers even more power and consistency off the bat compared to the Dna where you have to create an escribe account and manually adjust everything to have the results of the RX200. By far 2015's best mod! This product is awesome!! With 3 18650s for the low price 180 offers is a steal. Bought this product from Bramalea city centre and had awesome service there!